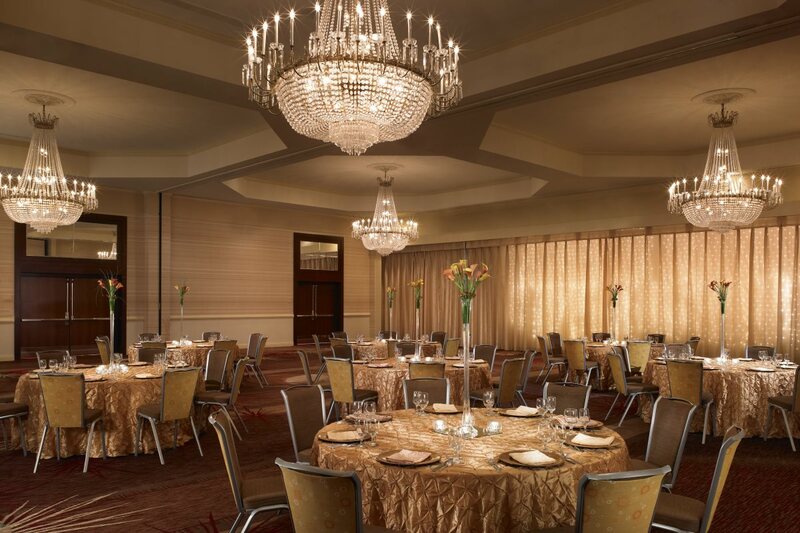 1/4 of the Grand Ballroom, this particular room features a Gold Curtained wall with lighting to enhance any event. Dimensions 64 x 28 sq. ft.